in oculofacial plastic surgery diagnosis and treatment. To identify and grade significant changes in TED disease activity and its response to novel therapeutics, a TED CRI that incorporates criteria found to be clinically relevant in grading the disease by a wide group of participants is necessary. 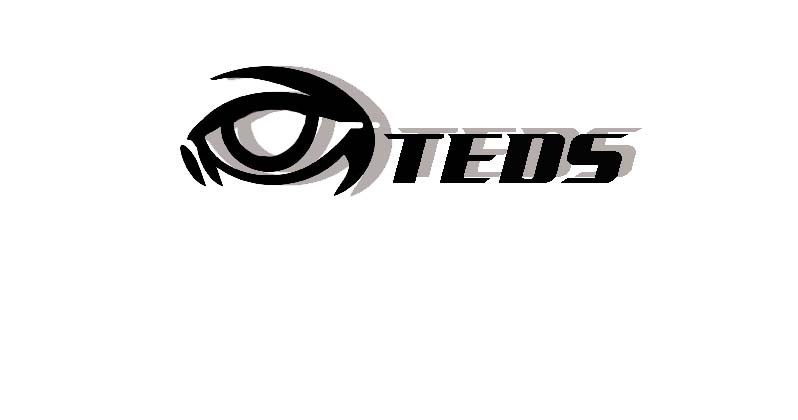 In order to do this, criteria will be identified and the method used to characterize each criterion will be established so that a data-driven database derived from the TED CRI may be developed. 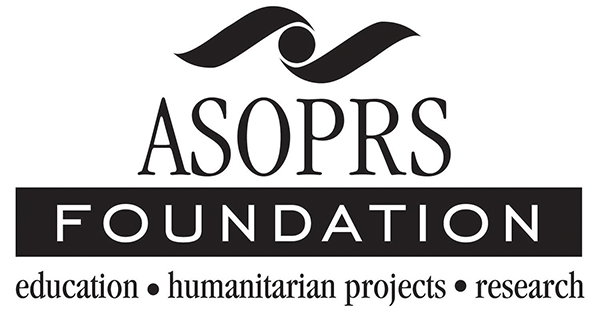 The ASOPRS Foundation recently funded a seed grant to investigate the effect of drooping eyelids on a patient’s driving performance. This study will take place at the Shiley Eye Center at the University of California, San Diego Department of Ophthalmology. 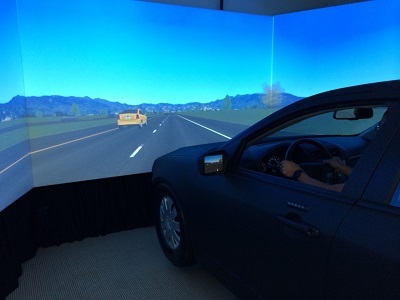 Bobby S. Korn, MD, PhD, will direct the study using a next generation high fidelity driving simulator to test driving performance before and after functional surgery. This study seeks to elucidate the impact of surgical correction of upper eyelid senescent changes on daily function. 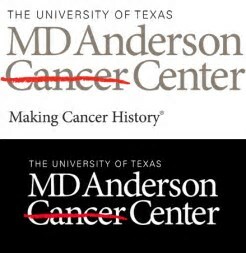 MD Anderson Cancer Center, Houston, Texas is developing an electronic web-based database to capture the oncologic diseases treated by ASOPRS members. The database will be linked to the ASOPRS Forum and can be accessed by all members of ASOPRS after appropriate IRB approval at each site. This database could capture atients with a cancer diagnosis both prospectively and retrospectively. 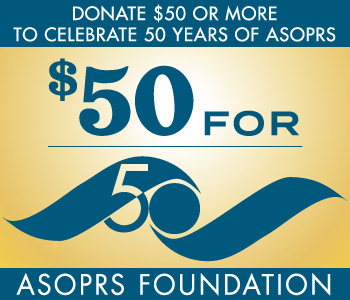 The International Thyroid Eye Disease Society (ITEDS) Biobank was established in 2012 and was made possible through several generous grants from the ASOPRS Foundation. The bank stores tissue, serum, and associated de-identified clinical data donated from individuals with various stages of thyroid orbitopathy, through a number of contributing Clinical Centers. 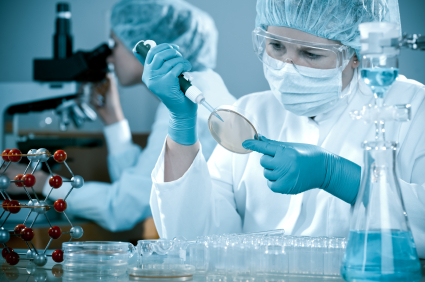 This tissue is made available to research groups for approved research projects. The goal is to better understand the clinical features of, and new treatment options for thyroid eye disease. For surgeons and institutions wishing to become a contributing center, further information and IRB submission documents are available on the ITEDS website (thyroideyedisease.org).